Winter Savings ends March 15: If you are interested in teaching manners to children, now is the time to start. Our Winter Savings ends soon. Call or email us today to let us know you are interested. Start your training when it is convenient for you. Schools are Implementing Social Emotional Learning Programs: Schools need experts to teach social skills. 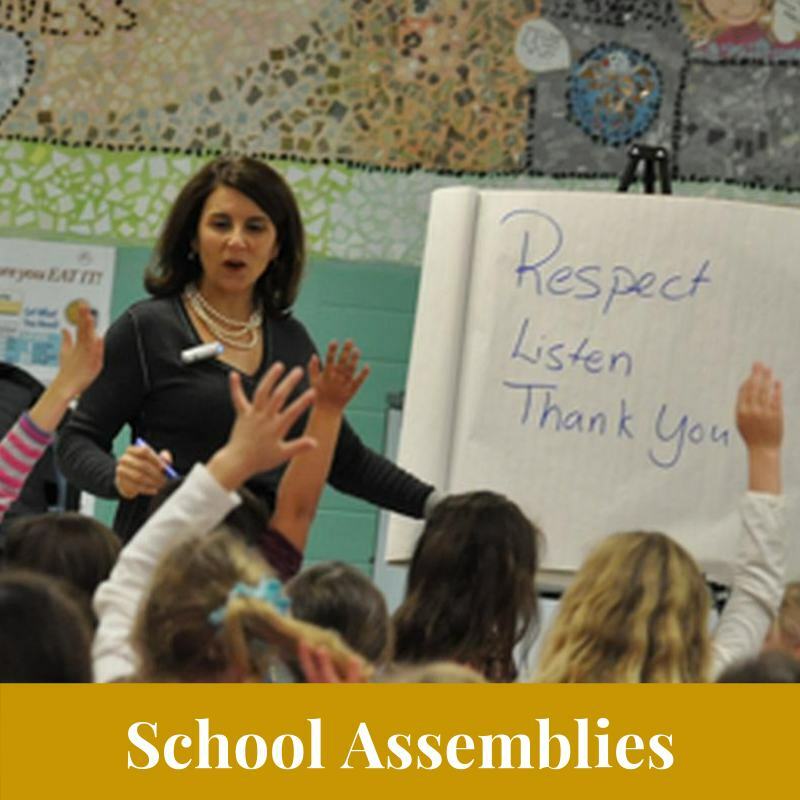 School assemblies, in classroom instruction and after school programs are ways to teach within the districts. Did you see our article on “Why Schools Need You to Teach Manners“? Check the “Links and Resources” at the end of this post. You have an important job as a middle school teacher. A great deal falls on your shoulders. That is why today, we would like to share tips on how you can teach your middle school students to use good manners when communicating online. 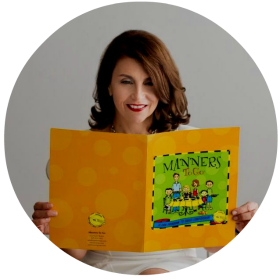 We will make it easy for you to teach manners in your classroom. Students need to be guided on how to manage their digital footprint. Social media is here to stay. Middle school students will make mistakes online. That we know for sure. Every bit of guidance is helpful. We promise, teaching manners to your students in the classroom is making a difference. 1.Help students differentiate what is personal/private. Teens definitely need guidance in what to post. Giving too much information is not cool. What their parents discussed in private last night most likely is not a good idea to share. Maybe their best friend is in trouble. This is not to be shared online. Ask them to pause a moment before posting. 2. Empathy: Using social media to teach empathy is possible. Before posting, ask them to put themselves in someone else’s shoes. How would they feel if someone posted a message they are about to send? 3. Paradigm shift: How can your students shift their minds…their way of thinking about posting on their social media channels? 4. Challenge them for one week to post from a positive perspective. What are they doing in their community to make a difference? What are their friends doing to help others? Maybe they post about a teacher giving extra assistance. Why not express gratitude online? You are a middle school teacher so you know how important it is for teens to feel socially confident. The impressions they create in middle school often follow them to high school and impact their ability to excel both academically and socially. Are you interested in learning how you can easily teach manners in your classroom? Do you need lesson plans that you can implement today? Manners and Lessons To Teach from Mary Poppins Returns, The Movie: Run don’t walk to see Mary Poppins Returns! If you are interested in teaching manners to your children or students, this movie is for you. There are endless opportunities to show your children during the film on how using good manners is easy and fun. Besides, this is one of the best movies of the year! Emily Blunt is amazing as Mary Poppins….not to mention the music and the dancing. Of course, the children are charming. We have listed 13 ways to teach and use good manners in everyday life. 1. Never Ask an Adult Their Age: Mary Poppins does not age. The children ask her how old she is and of course she is appalled. 2. Dress Appropriately and Bathe for the Occasion: The film is based at the turn of the century in London. The costumes are amazing. Even though this is a movie, you can point out how important it is to dress the part. Sweat pants have their time and place in our lives but most occasions in our daily lives call for a bit more of a dress code. 3. Realize When it is Time for Outside Assistance: Let’s face it, life is busy. 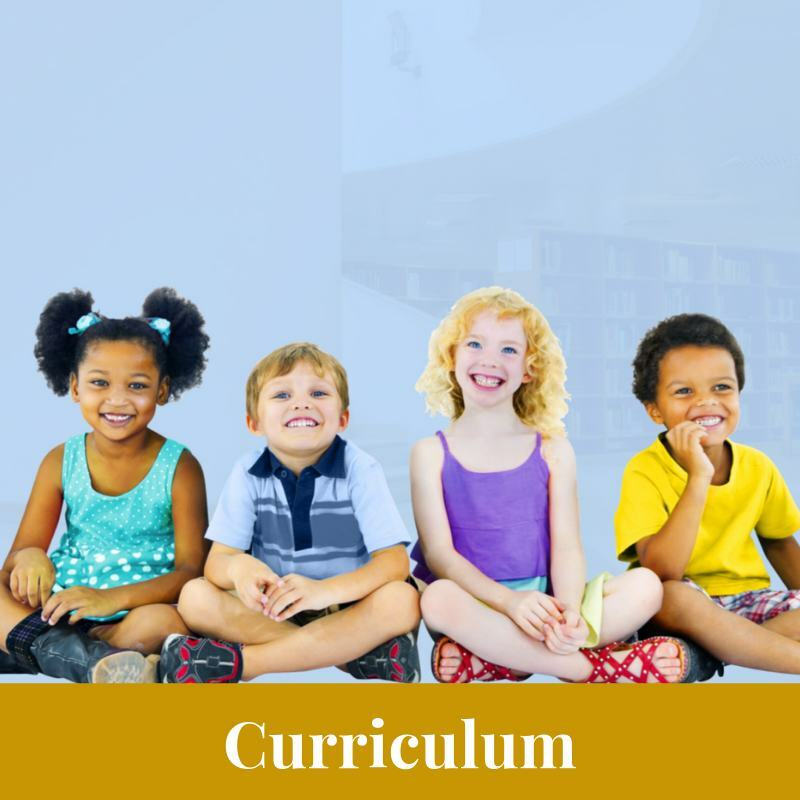 Is it time to reduce the amount of extracurricular activities or hire a tutor so that you are not frazzled and cranky? 4. Sack of Tricks: Remember Mary Poppins bag? Well, it is back and during the movie she pulls all sorts of tricks out of it. Do you have a sack of entertainment for your children that is entertaining other than their tablet or phone? 5. Use Your Imagination: What can you put in your sack that might be something to help them use their imagination? How about a fun game that promotes conversation skills with their siblings or friends? 6. Spit Spot: This might seem a bit old fashioned, but do your children have CHORES! Can you make folding laundry and putting it away a game? Get them involved in meal prep and teach table manners at the same time. All of these chores are teaching basic life skills. 7.Use “May I”: The dialogue during the movie is great opportunity for your children to see and hear how to show respect to adults with the way they speak and use grammar. This will make parents and English teachers glow after watching the film. 8. Use Complete Sentences: Time and time again, parents ask me to emphasize how it is not polite to use a one-word sentence. 9. How much do you weigh Mary Poppins: No explanation necessary on this one! 10. One Piece of Candy from the Jar: In one scene, the children visit their father at the bank (he works there). The receptionist, offers a jar of candy. The children reach in and each take one. Teach your children to take one, and say “thank you”. 11. Don’t Focus on Where You Have Been but Where You Are Going: We can have little effect on what has occurred but so much effect on future results with a great attitude. 12. Enjoy YOUR ChildLike Essence with Your Children: Even in the face of adversity, a laugh, a smile and a song can make a world of difference. 13. No Where to Go but Up: With video games, questionable movies and tough events going on in our world, a little inspiration from this movie can go along way. Happiness and joy are a choice. The movie reminds of us this. 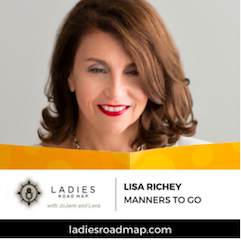 My name is Lisa Richey, and I am the founder of Manners To Go™ . This brand has given me the honor of teaching manners to thousands of people around the world. The journey has taken me from Portland, Oregon to the Middle East. I believe that manners are not about judgment or rules.Manners are about self-interest. It really is about how using good manners makes you feel on the inside. 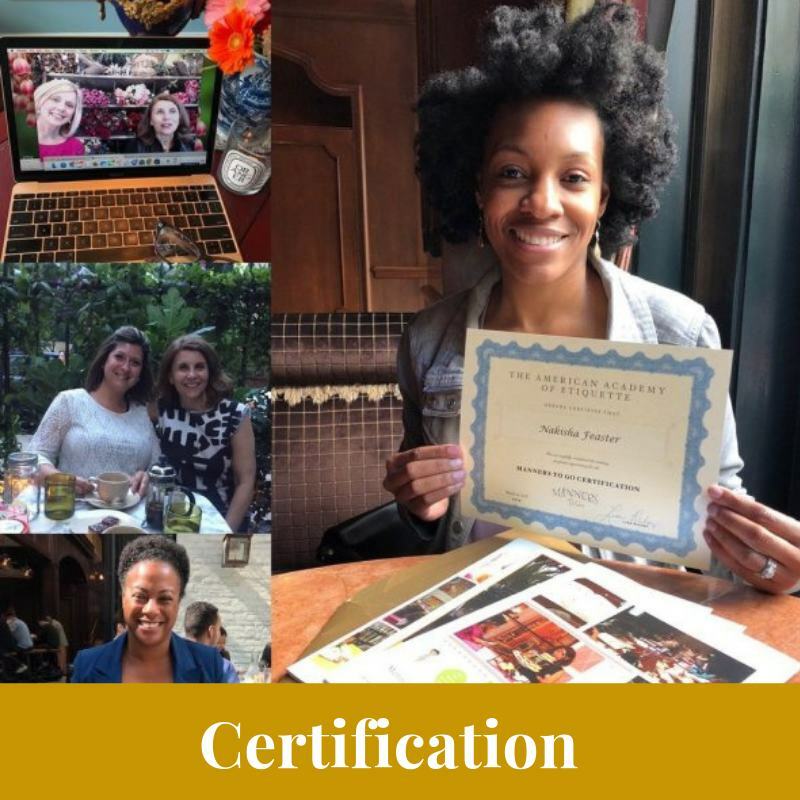 Contact Us about our certification program, lesson plans for educators and school assemblies. We have licensees around the world. 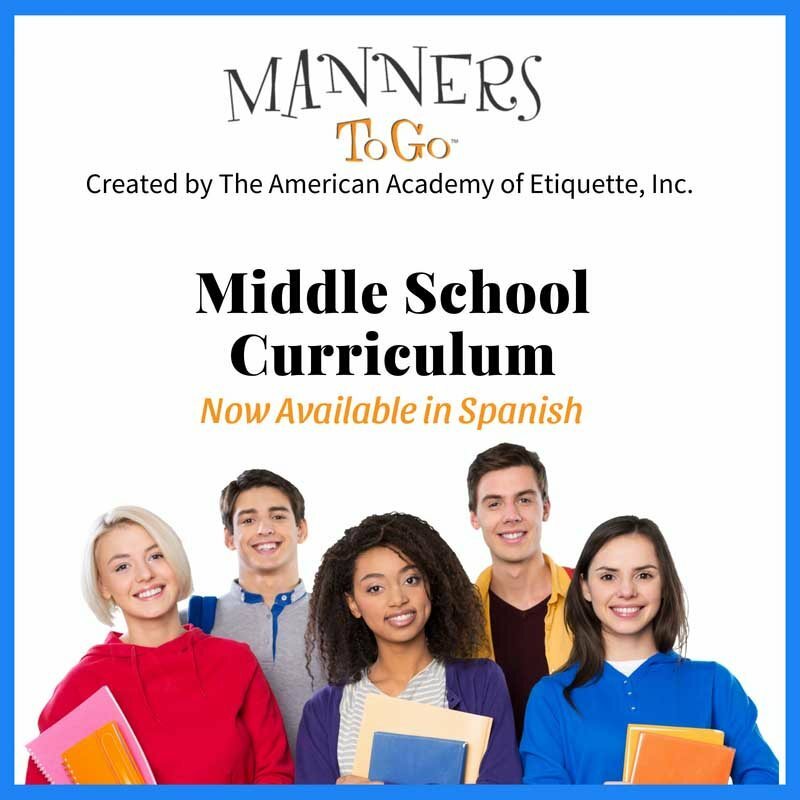 Manners To Go will put you in touch with an etiquette expert that is trained and certified to teach our curriculum to your students. 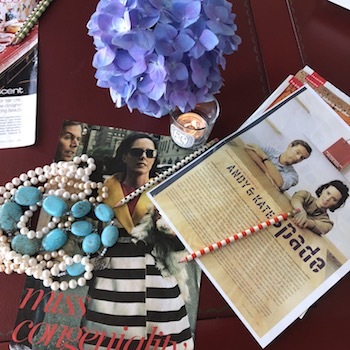 Tribute to Kate Spade: Kate Spade is an icon and a creative genius. Kate passed today and it saddens me to no end. She served as such an inspiration for me and my brand, Manners To Go. Kate is the reason Manners To Go was created. I remember sitting at my desk when I worked for Levi Strauss & Co and daydreamed about starting my own company. I can remember the day when I first saw her handbags in Dallas at Neiman Marcus. I stared at every single one of them. Kate Spade’s handbags were the epitome of grace, character and elegance. Kate Spade will be revered because she was such a trailblazer. She recognized a void in the industry and created a product for it. Kate started as an accessories editor for Mademoiselle magazine. She was always on the hunt for the perfect handbag. When Kate could not find one, she created her own. To me, that is the definition of an entrepreneur. 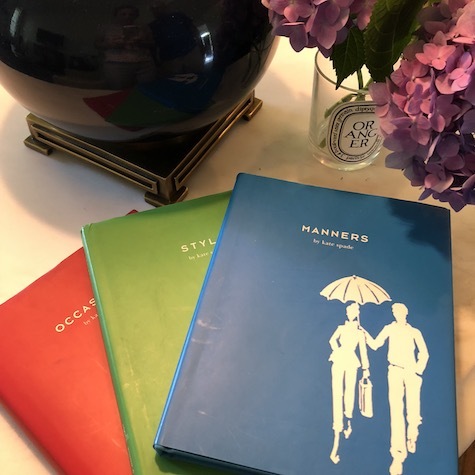 Kate Spade wrote three books in the early years of her company. One on Manners, another on Style, and, of course, Occasions. When certifying and training new licensees, Kate’s book are on the list of recommended reading. The books are accurate, witty and beautifully illustrated. My heart and prayers are with her husband Andy and daughter Beatrice. Don’t miss this episode! 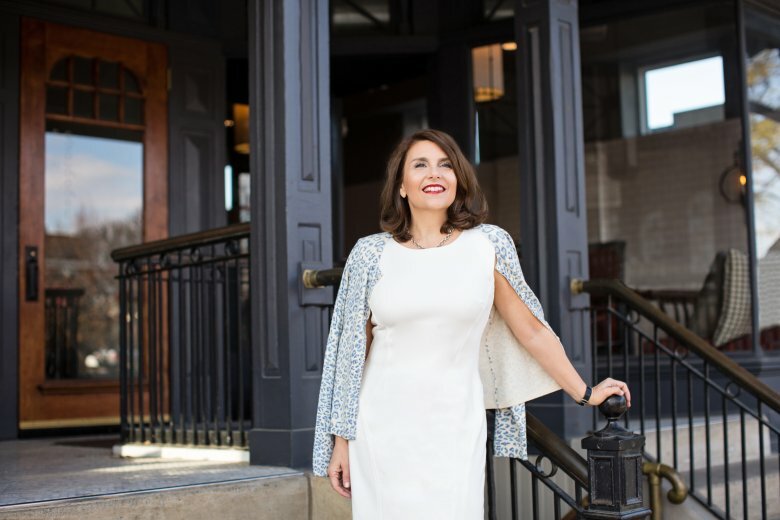 I was a guest on the Ladies Roadmap Podcast. 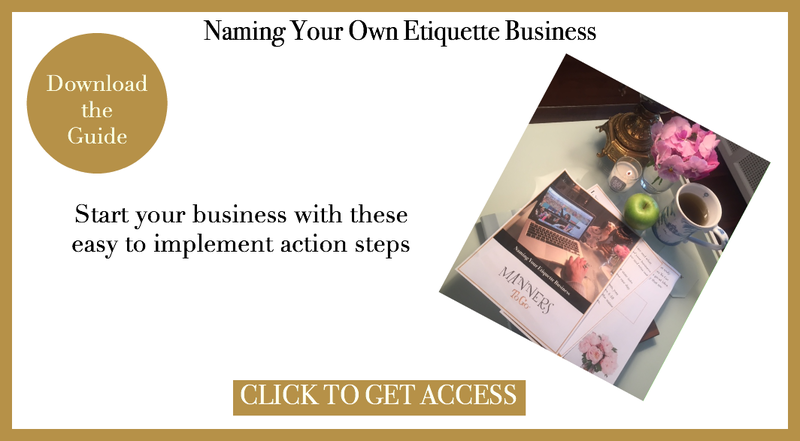 Manners and etiquette tips are shared on so many topics. And of course we mention why red lipstick will change your day! JoJami, a co-founder of the podcast, and I have been great friends for years. She is a California native and from a show biz family. She has a zest for life that is alluring and I can never get enough. My visits with Lana by phone have been deep and thought provoking. She has the most beautiful southern accent. Lana is an interior designer with an A-List clientele. Do you know where your bread plate is located? Do you know the difference between American and European Style dining? How do you hold a fork if you are eating European style? Should you eat American style while dining in London? You receive an invitation to a dinner party and you want your children to attend. Should you take them? Are you stuck behind your desk or computer? Why you should step away and start connecting in person? We have women from all backgrounds and work history. Of course, we would love to have men on our team and I bet that is around the corner. Many have called to express interest in teaching manners to children. Women who are mothers, teachers, doctors and professors are all starting their businesses teaching social skills to children. I can promise you this….teaching is so rewarding and not to mention the pride of owning something that is yours. Manners To Go is a licensing program. You name your business and use our curriculum. You may use our branding if you want to and we will provide our guidance and expertise to get you started. Our program is neatly wrapped into one big experience. We have been told that Manners To Go is so much more than expected and we LOVE hearing how wonderful it is! Go ahead and connect with us. We love it when you call. You can email or follow us on social media. First, back to the phone call. This is our favorite way to connect. Call us at 610-212-1862. We will answer and most likely spend a lovely moment with you answering your most pressing questions. You can schedule a time to speak with us by using this link. You may email us too. Here is the link to a contact form. It is easy…. we promise.